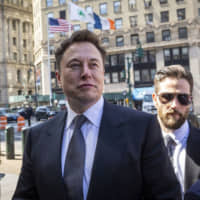 NEW YORK - Elon Musk, already in hot water over his Twitter use, posted another Tesla Inc. production forecast reminiscent of the one that landed him before a federal judge earlier this month. Musk wrote Sunday that Tesla will make more than 500,000 cars in the next 12 months. A similar tweet sent almost two months ago, in which Musk said the company would build half a million vehicles in 2019, led the U.S. Securities and Exchange Commission to argue he was in contempt of a settlement reached with the regulator last year. The latest forecast, given as a seemingly innocuous aside in a discussion about the future value of Tesla vehicles, nonetheless came as Musk’s lawyers are negotiating with the SEC over an agreement that put controls on the billionaire’s tweeting. A U.S. judge gave the two sides until Thursday to meet for at least an hour and resolve their differences. If they can’t, she’ll rule whether Musk is in contempt. The newspaper said that because sales of electric vehicles have been below forecasts, the two companies decided that a major additional investment now posed too much of a risk. The report came after Panasonic said in a statement Monday that the factory is not operating at its full 35-GWh annual capacity and that it is working on increasing output. Musk on Saturday disputed Panasonic’s statement, saying the company’s lines were only at 24 gigawatt hours and have been constraining output of Tesla’s Model 3 sedan. The Model 3 has been available in the U.S. since 2017, though the pace of sales in the market has slowed following the shrinking of federal tax incentives, and the company has struggled to get the car quickly into Europe and China. In the March quarter, Tesla delivered 63,000 vehicles, down from 90,966 in the final quarter of 2018. Both the Panasonic and the next-12-months production tweets are noteworthy in light of the settlement that sprang from Musk tweeting in August of last year about trying to take Tesla private. 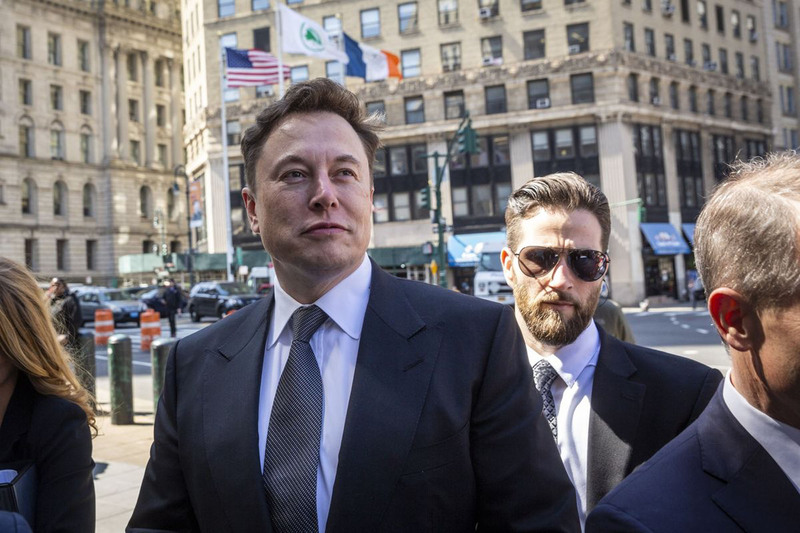 The SEC accused the chief executive officer of securities fraud, and Musk settled. He agreed to pay $20 million, step down as chairman and seek pre-approval from an in-house securities lawyer before tweeting information material to the EV maker.